Perhaps more than one pundit was surprised when Nintendo’s president Tatsumi Kimishima revealed that the company expected to ship 2 million units of their upcoming Nintendo Switch console by the end of March 2017, according to gamesindustry.biz. And while this does not translate to two million units sold, it does seem like an optimistic figure for a console that is so different from what has come before, either from other manufacturers of from Nintendo itself. This is because the Switch will be a cross between a traditional console like a PS4 which players keep in their living room and rarely take anywhere, and a handheld like Nintendo’s own 3DS. So the Switch lets people play traditional console games like Legend of Zelda in the comfort of their living room while also allowing them to play these same games on a vacation or while commuting to work. For Nintendo’s plan to succeed, though, the Switch’s battery life must be up to scratch, as having to recharge the unit every few hours won’t be to any player’s liking, and would certainly ruin the console’s “play on the go too” gimmick. 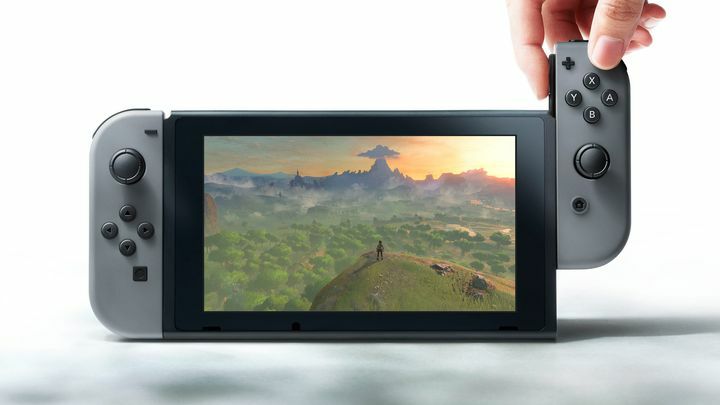 And it’s clear that the Switch would quickly lose its appeal if it spends most of the time connected to its docking station at home, as the Switch simply can’t compete with traditional consoles like the PS4 or Xbox One. 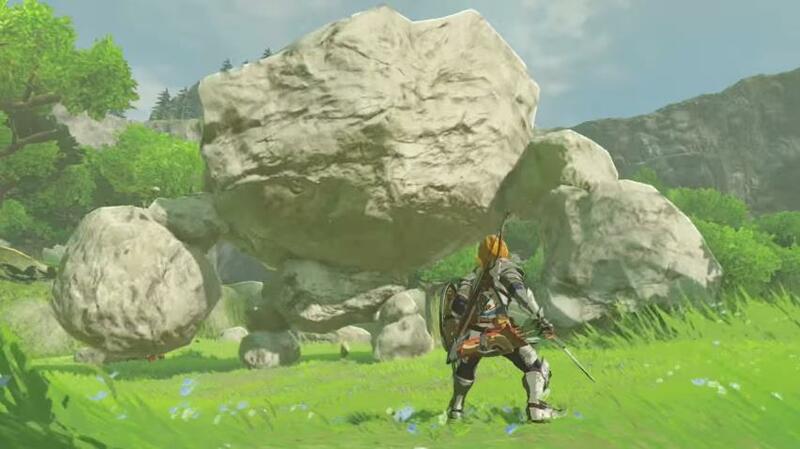 Is The Legend of Zelda: Breath of the Wild suited for mobile gaming? This is due to the fact that Nintendo had to design the Switch with mobility in mind, meaning it’s likely not to be as powerful as the PS4 or the Xbox One S, and won’t even come close to the upcoming PS4 Pro or next year’s Xbox Scorpio in terms of power. And speaking about Skyrim, even though the announcement video for the Switch showed the game being played on Nintendo’s upcoming console, Bethesda itself has not confirmed that Skyrim or any of its games will be available for the Switch, casting doubt on the machines’ third party support. The Nintendo Switch might yet be a big success, though, but it’s clear that it has plenty of hurdles to overcome, and that the console market is now as competitive as it has ever been. But I for one am rooting for the Switch to succeed and for Nintendo to remain a major player in the console market, because you know, the video game world just isn’t the same without the company that gave us Mario and Zelda.